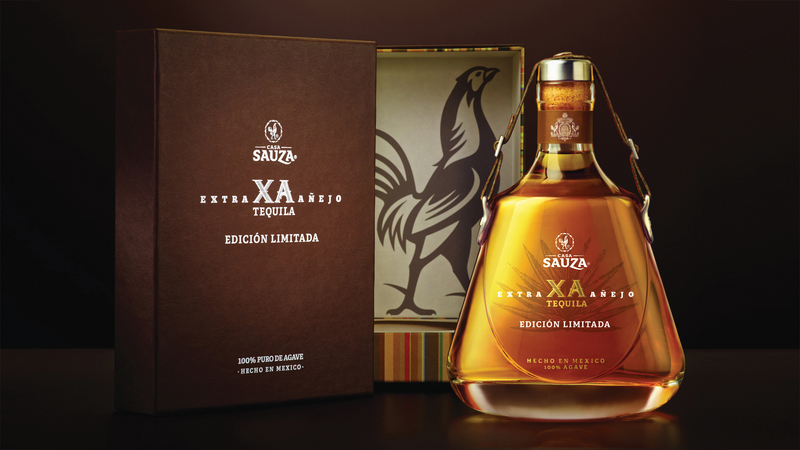 Create packaging for a flagship extra-aged sipping tequila, crafted by Sauza’s Master Distiller in honour of the new corporate brand positioning of ‘Casa Sauza’. ‘The Don’, a tapered bottle in the cognac style, with a unique stopper design ‘strapped in’ by leather reins attached to the bottle shoulder. 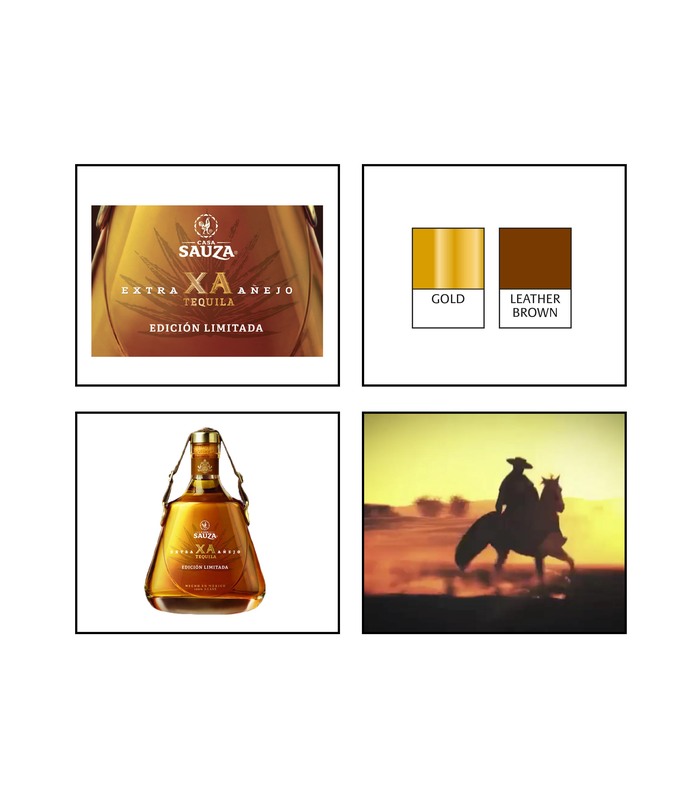 We also gave the spirit its name: ’XA’, a nod to fine cognac but just like the bottle, with a distinctive Mexican twist. 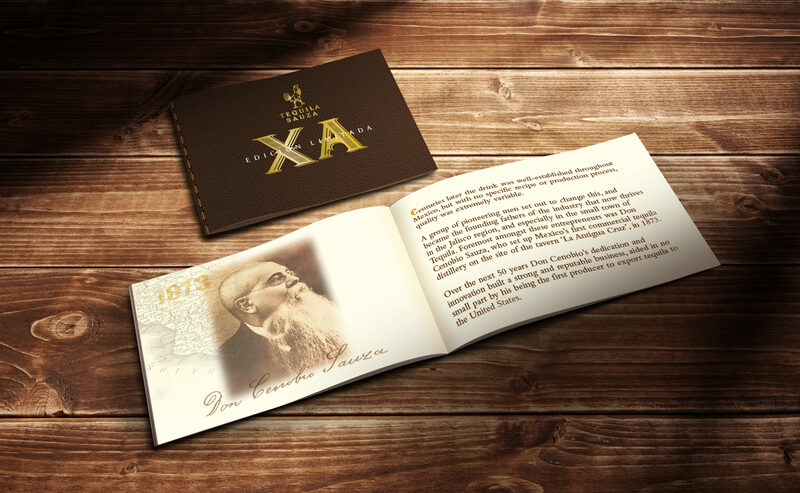 A warm, grained leather box with embossed branding completed the package.